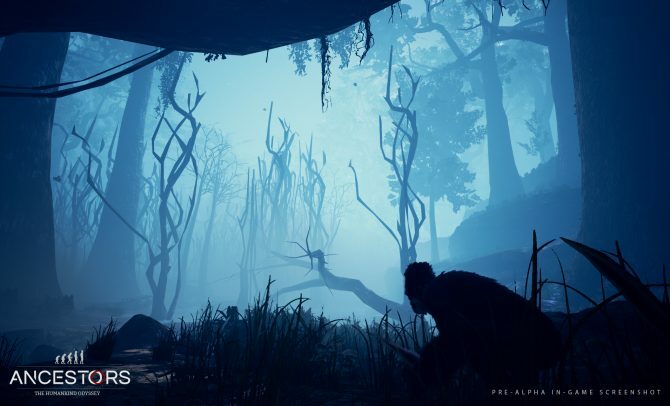 Ancestors: The Humankind Odyssey received an atmospheric new gameplay trailer during The Game Awards and we learned it will be releasing in 2019. 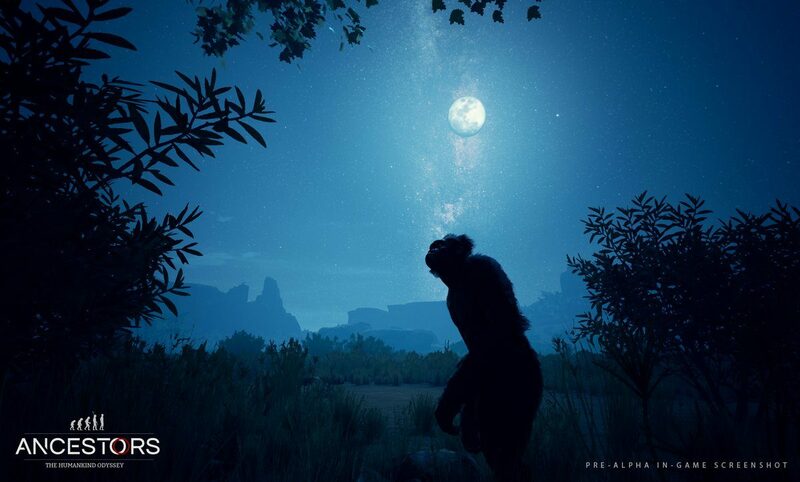 As was promised by Panache Digital Games earlier this week, Ancestors: The Humankind Odyssey debuted new gameplay during The Game Awards 2018. 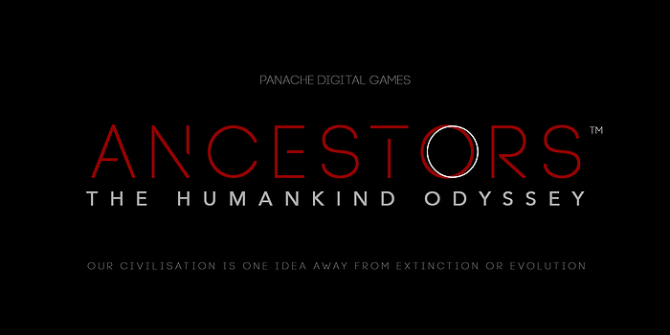 We also learned that Ancestors: The Humankind Odyssey will be releasing in 2019. There were four gameplay clips spliced into one video, and showcase the ancestors of humans trying to survive, fight, and wander around in Africa throughout history over millions of years. This extended look at gameplay has been a long time coming as well. 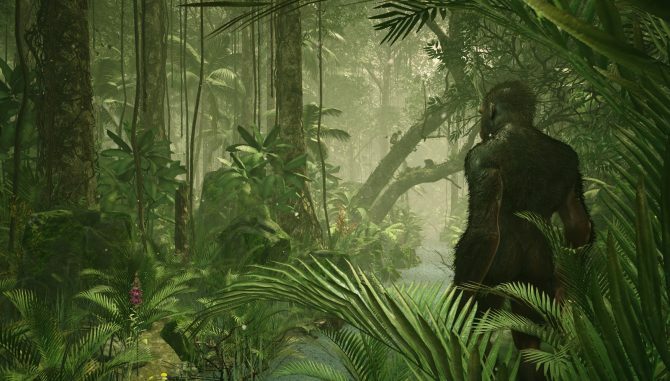 Ancestors: The Humankind Odyssey was actually announced all the way back in 2015, though the game may have been in development as far back as 2013. In that year, Patrice Desilets, who was actually Creative Director on the first three Assassin?s Creed games and Prince of Persia: The Sands of Time left Ubisoft to form Panache Digital Games. Since then, we’ve only had a few brief glimpses at gameplay, so finally getting this deep dive and release window confirmation is nice. 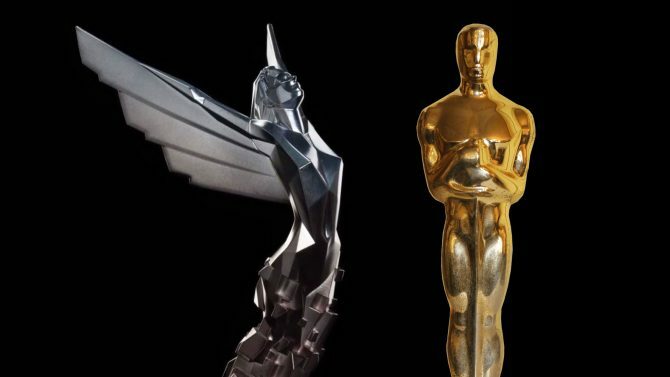 You can check out this brand new The Game Awards 2018 gameplay below, courtesy of Inziy. Ancestors: The Humankind Odyssey is poised to launch in 2019. Ancestors: The Humankind Odyssey will be premiering gameplay at The Game Awards this Thursday, followed by an extended livestream afterwards.